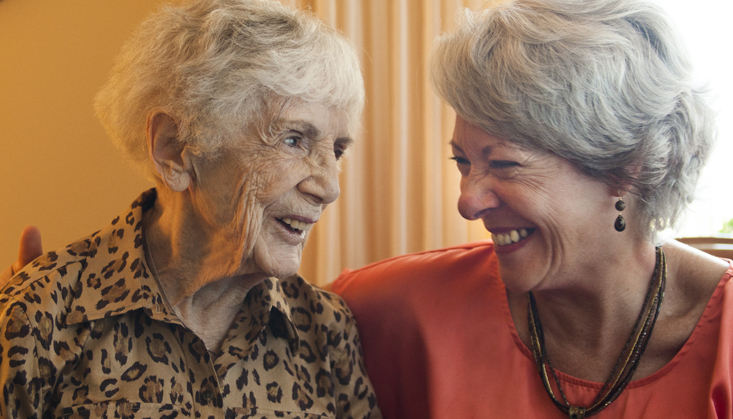 While care—from caring people, in a household setting, unlike you’ll find anywhere in the area—is what really separates Fairport Baptist Homes from other senior care facilities, there is plenty more to be excited about. Plenty of support. Plenty of interaction. Plenty to do, socially, recreationally and spiritually. Admission for FBH’s rehabilitation services, if needed following a hospitalization, based on availability and individual care needs.